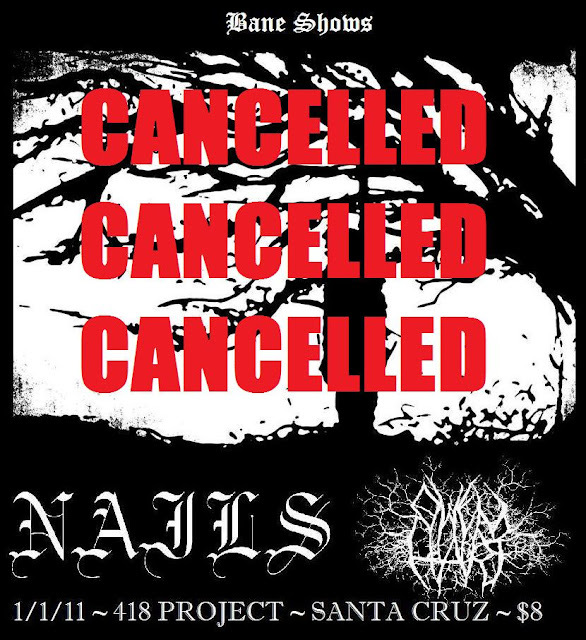 BANE SHOWS: NAILS ~ Owen Hart @ 418 1/1/11 CANCELLED!!! NAILS ~ Owen Hart @ 418 1/1/11 CANCELLED!!! Due to some recent personal issues Nails is no longer touring this winter. I am bummed that we are not going to have this amazing tour package come through. 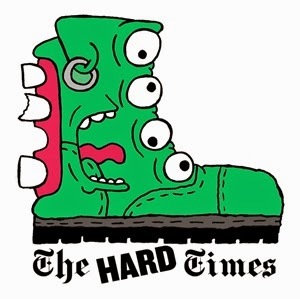 However, Nails will reschedule as well as more hxc shows to come this winter. Stay tuned!